I recently have been asked how do you eat your carbs in the morning?? There are a number of ways! Sweet Potato Pancakes, Bananas, Banana Pancakes and Oatmeal!! 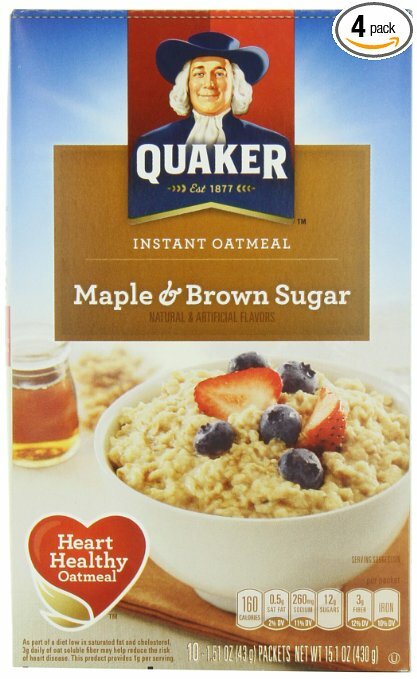 I’m sure most of us know and love the Maple Brown Sugar Oatmeal from Quaker! What we don’t love is the sugar content and the preservatives! 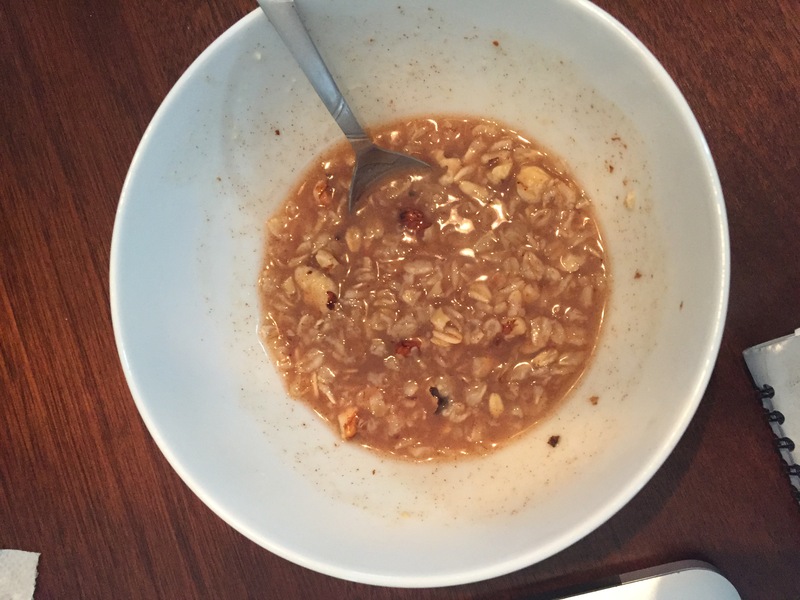 I have been eating my oatmeal this way for quite some time now and it not only looks like Maple Brown Sugar but it SORT OF tastes like it too! Then add cinnamon to taste, a splash of Organic Maple Syrup (I understand that this is sugar but it is in its natural state and we are controlling how much goes in to our meal) and some walnuts! Walnuts are optional, I just like a little crunch! Do you have a certain yummy recipe to get in those carbs in the morning?! Let me know in the comments below! And don’t forget to subscribe in the top right corner so you can be the first to know when my eBook drops, when I’m doing giveaways, product reviews and so much more! !